View cart “3 Sprouts Animal Bath Storage – Owl” has been added to your cart. 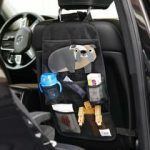 Hit the open road with the 3 Sprouts Backseat Organiser! 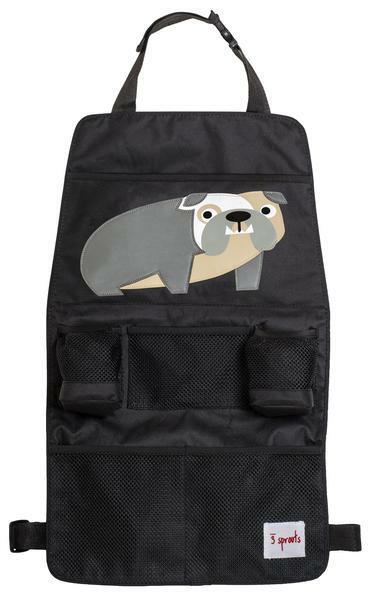 It keeps all your little one’s travel essentials (bottles, wipes, toys, books and more!) within reach and off the car floor. With six pockets there is a place for everything. Made of nylon our backseat organizer wipes clean easily. Its universal design fits most cars protecting the back of your seat from little shoes – keeping it scuff free. Now that’s multitasking!